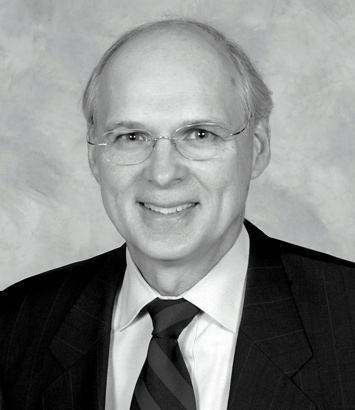 Michael Hawkins is a labor and employment lawyer located in Dinsmore's Cincinnati office. Mike has extensive experience in all aspects of labor, employment law and ERISA litigation and appellate practice. He has argued two cases in the U.S. Supreme Court and many in-state and federal courts of appeals. He has been selected by Best Lawyers as a top Labor and Employment lawyer every year since 1989. Mike is an arbitrator and mediator on the AAA panel.